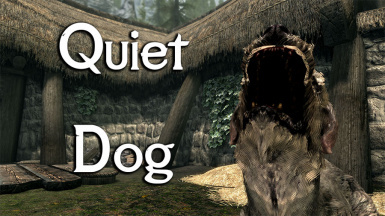 A simple mod that reduces idle dog barking. This mod only affects idle barking. Your dog will still bark during combat or tricks. 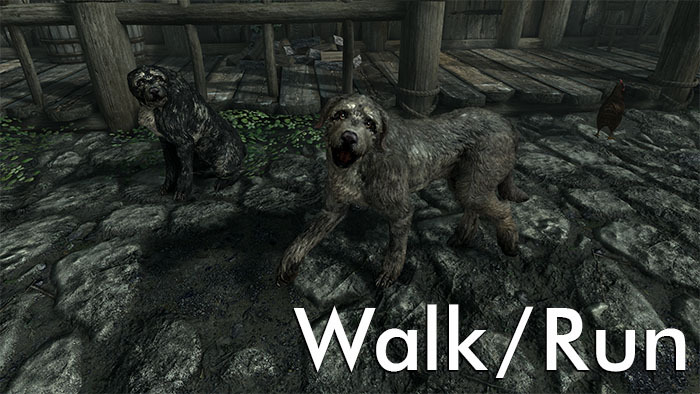 THE PEOPLE OF SKYRIM 2 Not a directly required file however I have added more dogs to the game so it might help the noise level. 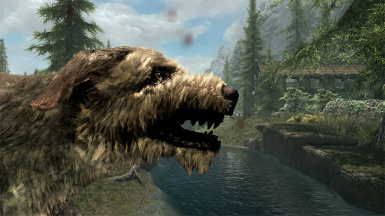 Your dog can only bark when he is sitting or in combat. 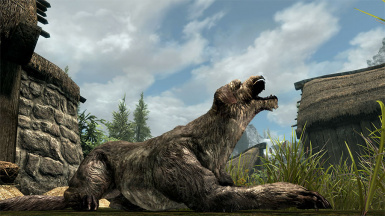 Your dog can only bark when he is standing, lying down or in combat. Your dog does not bark unless in combat. 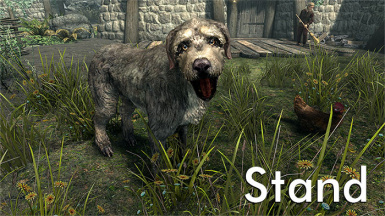 I recommend the Sit and Stand or Lying options so your dog still can respond when you talk to him. Personally, I use Sit option but you can try any option so you can find what works best for you. 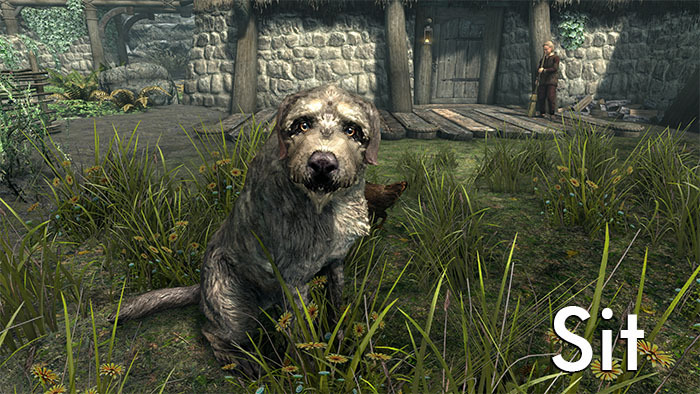 It does not actually remove the idle bark animation. 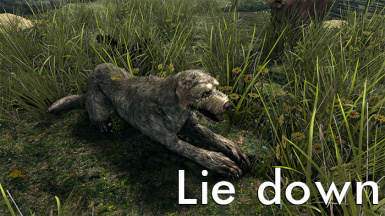 It simply replaces the idle bark animation with another idle animation. 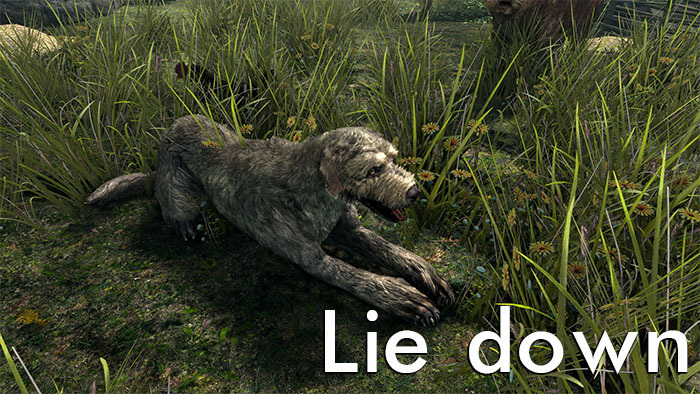 There are 3 idle bark animations. This mod is not my idea. I just follow instruction from ThePopeKYA and Clevon. So all credits go to them. Thy_Lord_Castiel and ufeia for helping me improve the mod description.